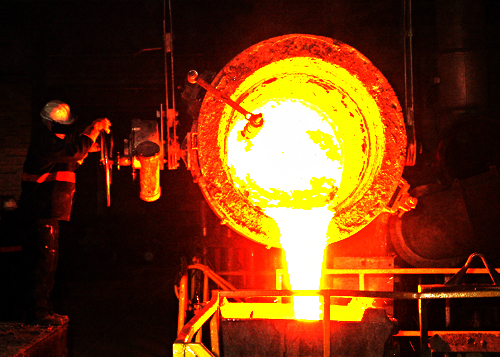 In aviation/aerospace and in the automotive industry, and in precision casting or the orthopaedic industry, zero defects and the absolute lack of inclusion in finished products are critical for meeting the functionality requirements and customer needs. 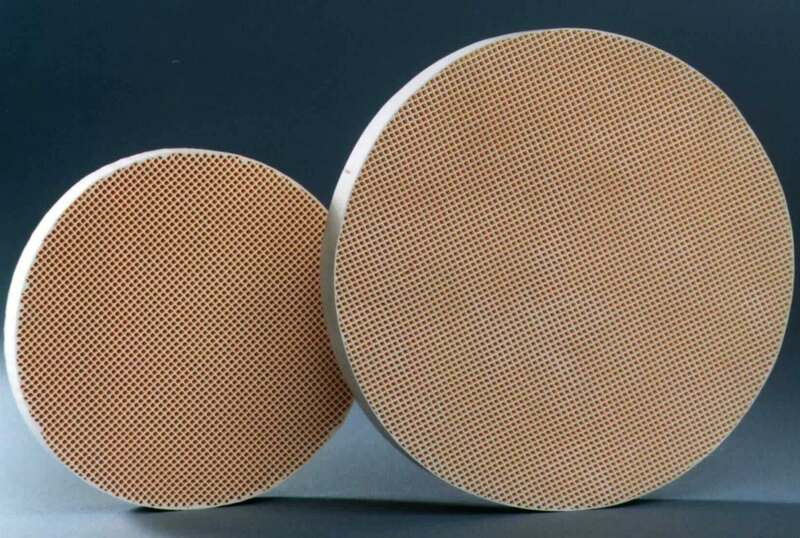 Thanks to its historical culture in ceramics and its high-tech expertise, for over 15 years CTI has been developing and marketing multicellular filters in special SUPERFILTRAMICS® materials for filtration of molten metals at temperatures up to 1650°C. For more details see the SUPERFILTRAMICS® documentation.